Are you looking for the perfect organizer for your home? Look at this one. These baskets are very practical. 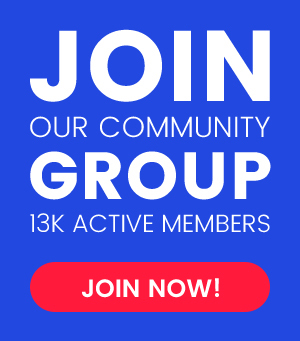 You can crochet them in various sizes and colors. You will put all the most important items in them. They look beautiful as a decoration. It is not a difficult pattern to create. 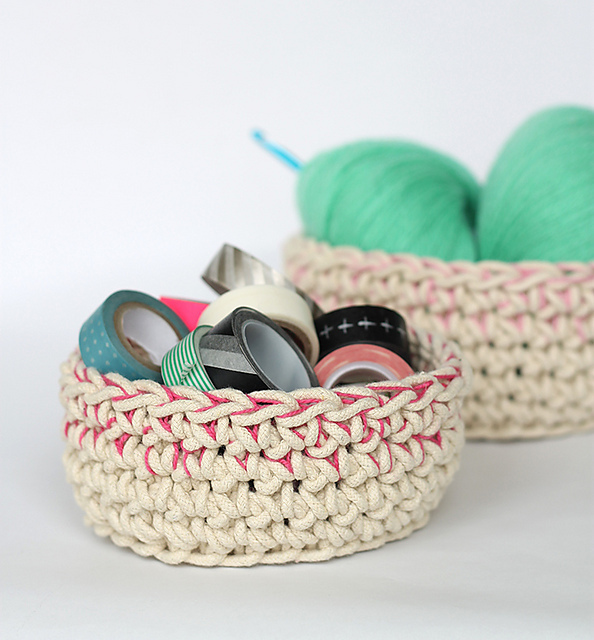 Download the free pattern and enjoy these baskets in your home. 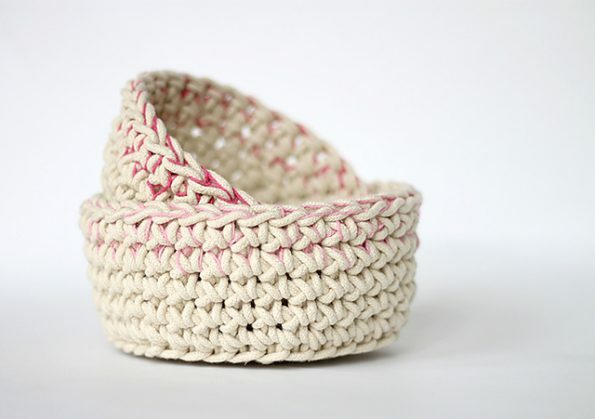 Colorblock Baskets Free Crochet Pattern is here.